I’m not saying this is what Brett Kavanaugh (ALLEGEDLY) spiked the punch with (it totally is), but let him prove it wasn’t. 8 Responses to Bad Packaging, Cont. That looks a lot like Lydia Pinkham’s Medicinal Compound. 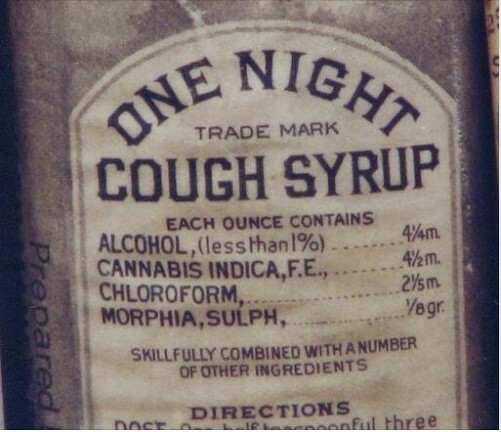 Jeez, with a list of ingredients like that, “skillfully combined” or not, One Night is probably all the time you have left. I bet they start singing BeeGee songs. 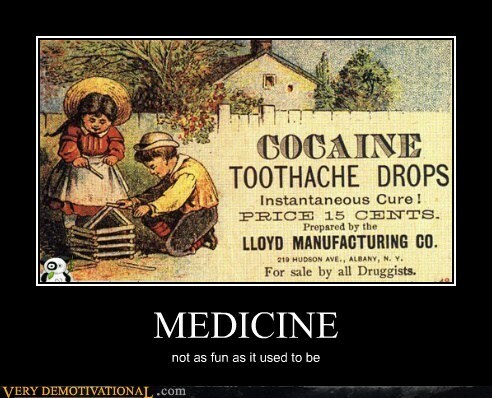 Now ‘that’ is what I refer to when I say “Better Living thru Modern Pharmacology”.